Product prices and availability are accurate as of 2019-03-20 12:59:04 EDT and are subject to change. Any price and availability information displayed on http://www.amazon.com/ at the time of purchase will apply to the purchase of this product. 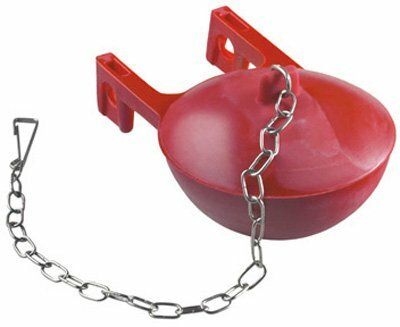 Kohler, Red, Toilet Flapper Ball, For Use In Older Style 2 Piece Kohler Toilets Such As Cayuga, Vintage, Wellsley, Wellington, Highline, Trylon, Barlow, Etc.